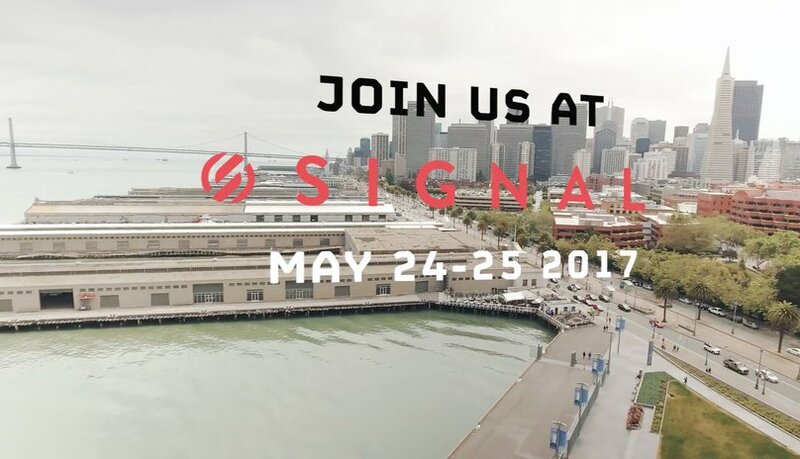 On May 24-25th, we will meet again at Pier 27 in San Francisco for our annual developer conference, SIGNAL. Our mission is to build apps that communicate with everyone in the world. To help do that, we need to have an accessible and inclusive conference. So this year we are offering a limited number of free tickets through a scholarship program to help more folks from underrepresented backgrounds in tech participate in the event. If you or someone you know could benefit from this, please fill out the form and submit a short paragraph on why you want to attend SIGNAL. Submissions will be accepted until Monday, May 1st, 2017 11:59 EST. Please note that scholarships only covers the cost of the conference ticket for May 24-25. It does not include travel or lodging and recipients will be responsible for arranging and paying for all of their own expenses. We look forward to seeing you at SIGNAL!